Hi-Wire Brewing is excited announce the release of two speciality beers which will be perfect for your summer-stocked-cooler. If you are into fresh, hoppy, tropical beer vibes, then these two beers will be right up your alley. Being released Saturday, April 29th at 12pm from their South Slope Sour & Wild Ale facility is Tropical Sour Weisse with Passion Fruit & Guava (4.2% ABV).This tropical fruit bomb displays an electric acidity and big hop aromas. It was first soured with lactobacillus in the kettle, then fermented in stainless tanks with saccharomyces before being barrel-aged with lactobacillus, pediococcus, and brettanomyces for 10 months, with the last 4 on passion fruit and guava. The barrels were blended together and dry hopped with Mosaic and El Dorado before being refermented in bottles with champagne yeast. 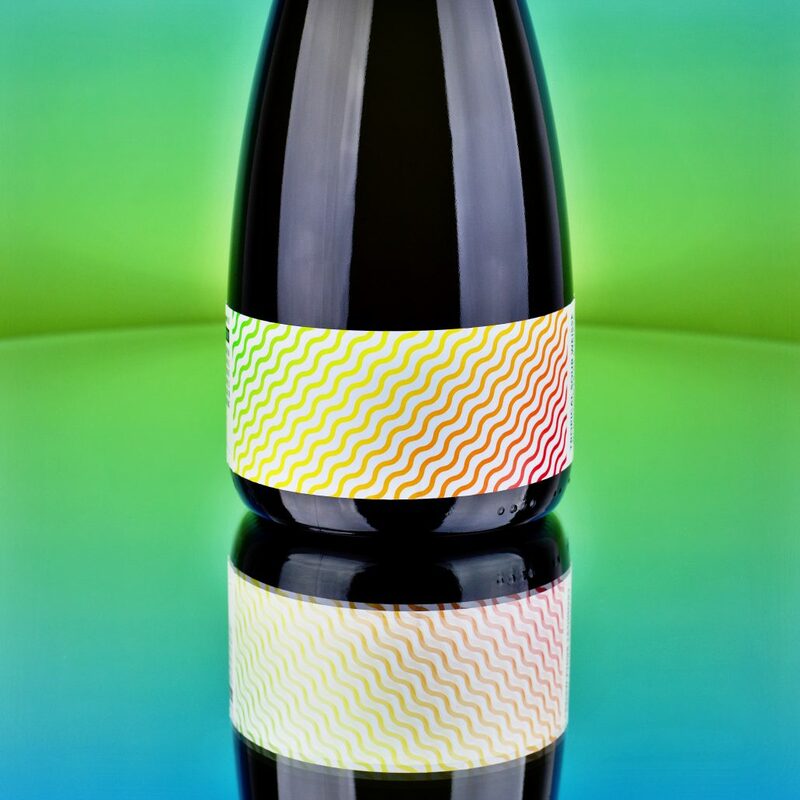 Available in 750ml bottles, this beer will see limited distribution in Hi-Wire Brewing’s entire distribution footprint and is expected to hit shelves the first week of May. Next up from Hi-Wire Brewing’s Specialty program for 2017 is Citra Gose (4.2% ABV), available in 4-packs of 16oz cans beginning May 12. This refreshingly tart Gose blends perfectly with the citrus and tropical fruit notes of Citra hops, creating an extremely aromatic and floral sour wheat beer with no bitterness. Citra Gose will be available in both of Hi-Wire Brewing’s taprooms and will see limited distribution in their entire footprint. Hi-Wire Brewing is stoked about these releases and is thrilled to share their ever-evolving releases from both their Speciality and Sour & Wild Ale programs with enthusiastic customers. Be sure to stop by their two taprooms or visit your local specialty beer store to experience these new summer releases.